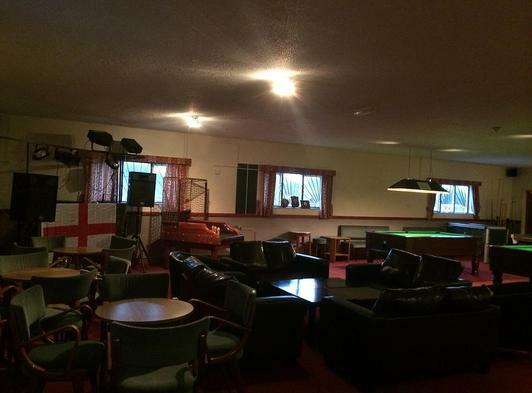 The 71 Club is a licensed, family friendly members club situated on the North Norfolk coast offering its members many facilities in-house, plus the cheapest drinks along the coast. We hold monthly events including Live Music, Discos, Quiz Nights, Skittles & Poker tournaments, Bingo, plus much more. We also show different sporting events on our widescreen HD TV from BT Sports. Joining the Club is easy and wallet friendly! Pop in and pick up a membership form today!